As a result of its broad variety in terms of areas, property in Roodepoort on the West Rand in Gauteng offers a wide selection of choice for home buyers. The West Rand region of Gauteng includes the towns of Carletonville, Krugersdorp, Westonaria, Soweto and Randfontein together with all their surrounding areas. Largely as a resulRoodept of the discovery of gold in the area decades ago, property in the West Rand has profited from the development resulting from this. Gauteng’s West Rand offers a little of everything, including upmarket property which can compete with the likes of what Sandton and the other Northern Johannesburg areas and suburbs have to offer. A wide variety of properties, from massive traditional houses, townhouses, flats, complexes, smallholdings and secure lifestyle estates and villages. A plethora of well-known shopping malls offer plenty in the way of entertainment and restaurant selection. Access is also convenient, with western Gauteng being reached in under an hour’s drive along superb highways from the likes of Sandton, Johannesburg and Pretoria. The West Rand also affords convenient access to the increasingly popular Lanseria International airport. Roodepoort is a large city in the West Rand , Gauteng, South Africa. The city of Roodepoort retained some of its historic buildings and is a residential area with light industry and small businesses. The first formed local government was known as Roodepoort - Maraisburg. When the local municipality was formed it was changed to Roodepoort and city status was granted in 1977. Roodepoort property offers residential suburbs with superb views, open spaces, golf courses and entertainment areas.Properties in Roodepoort vary across a wide spectrum of prices, styles and sizes with everything on offer from a 1 bedroom flat to secure townhouse and cluster complexes, traditional residential houses to sprawling estates and smallholdings. There are masses of waterfowl on the lake. A good bird watching area. The reserve is home to 120 bird species, proteas, orchids and other flora. A stone amphitheatre is used for open-air events. The reserve is a protected wilderness area. Stunning and tranquil botanical gardens situated in Roodepoort . The land was donated to the people of Roodepoort in 1982. The city councils of Roodepoort and Krugersdorp opened the doors to the public in 1987 and it is now a fast weekend favourite for families. Situated in Ruimsig and equipped with the most modern athletic facilities and situated for local, National and international events. Situated in the countryside of Ruimsig and offering a championship golf course. 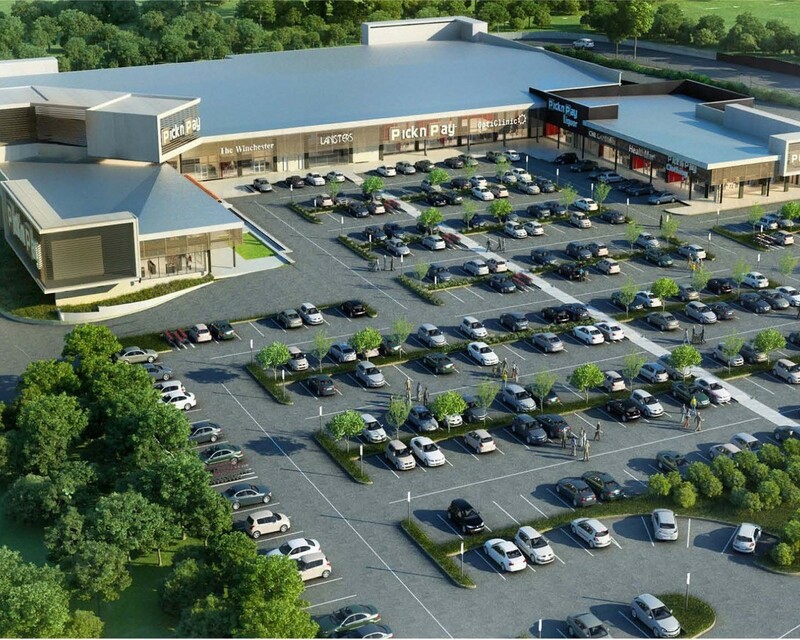 Roodepoort also offers shopping centers such as Clearwater Mall , and Westgate shopping center. Westgate opened its doors in 1985 and has grown as a leading shopping centre in Roodepoort . Clearwater Mall is situated on the corner of Hendrik Potgieter and Christiaan de Wet roads in Strubens Valley Roodepoort on the West Rand of Johannesburg. For families with young children looking for a new home - schooling will play a major role in your home buying decision making process. For today’s parents - giving your child access and a solid education through a good school is critical. When looking for property or a home anywhere in Roodepoort on the West Rand, there is no shortage of first rate schools to choose from. When considering property in Roodepoort, if there is 1 thing that stands out for families with children, it’s the selection of in and around the various suburbs in the West Rand. We have put together a sample of these below for ease of reference. Chas Everitt franchises in Randburg, Roodepoort, Ruimsig and Krugersdorp offer superb properties in the West Rand throughout Roodepoort, Krugersdorp (Mogle City) and Randfontein for families and individuals looking to invest in a property that provides a peaceful lifestyle with easy access to Gauteng cities.